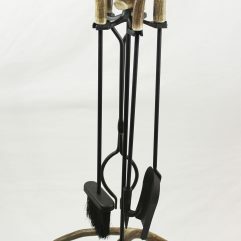 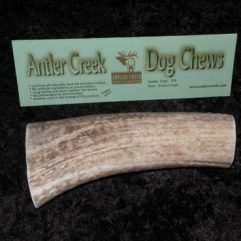 Antler Chews aren’t just for dogs any more! 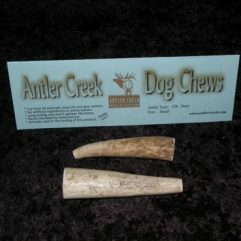 Hamsters, mice, gerbils, guinea pigs will all love these small antler bits to keep their teeth in shape! 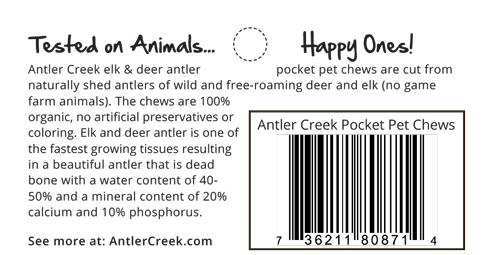 Each bag comes with 1 oz. 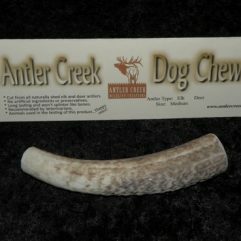 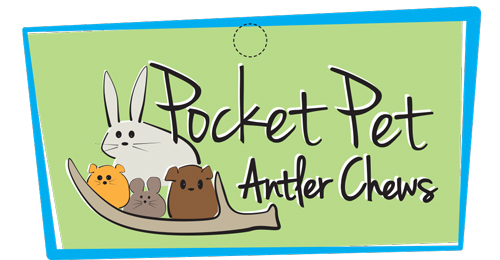 of antler bits- enough to keep your pocket pets very happy!